Auto accidents caused by a driver running a red light are usually particularly devastating because that driver is often speeding or otherwise driving recklessly. 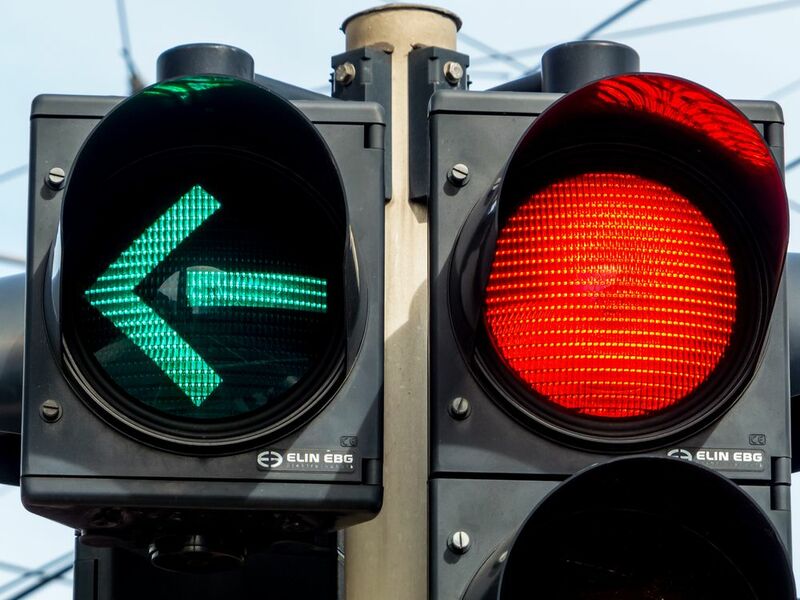 While thousands of people run red lights every day, narrowly avoiding accidents by accelerating their vehicles when they see the light turn yellow from a distance, most accidents are caused by drivers who simply aren’t paying attention to traffic lights at all. They simply speed through the intersection without the slightest regard as to whether the light was red, yellow, or green - tragically, for the victims of the accident that driver caused. Sadly, such accidents are all too common. In 2010, the National Highway Traffic Safety Administration reported that Florida was the “third-most deadly state in the nation for red-light running crashes.” Although red light cameras have resulted in a decrease in red-light running auto accidents, they remain an issue within the state. If you or a member of your family has been injured in an auto accident caused by a driver running a red light, or if you have tragically lost a family member in such an accident, personal injury attorney Joe Horrox can help you. He has extensive experience and a history of success in handling cases involving auto accidents and red lights in and around the Daytona Beach, FL area. He will use all of the resources at his disposal to present the strongest case possible on your behalf. Don’t hesitate. Arrange for an evaluation of your auto accident case by contacting Joe Horrox Law today. Don’t think that a case that appears simple and straightforward on its face will play out that way in negotiations or in the courtroom. When big auto insurance companies become involved, especially in catastrophic injury or wrongful death cases, they will present every piece of evidence they can to show that the driver who ran the red light was not actually at fault or that you somehow shared at least a percentage of the fault and therefore are not entitled to the full measure of damages that you claim. Is unafraid to stand up to even the largest insurance corporations in the United States. Has access to some of the finest accident reconstruction experts in the industry. Is able to collect all relevant evidence, interview witnesses, and analyze documents in a timely and comprehensive manner. Can identify all damages to which you are rightfully entitled. Knows all applicable state and federal laws intimately well. Is able to anticipate and prepare for all likely defense strategies. Prepare the strongest, most compelling case possible in order to obtain the full measure of compensation to which you are entitled. Is always willing to try a case to verdict if doing so is in your best interests. Joe Horrox fulfills each and every one of the above criteria. To arrange for an evaluation of your auto accident case, please contact Joe Horrox Law today.